Sometimes, things don’t go according to plan. 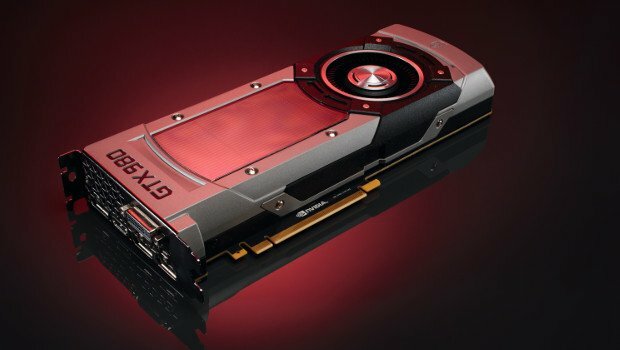 Both AMD and Nvidia were supposed to have shifted to 20nm graphics chips by now. In theory, that gets you lower temperatures, higher clock speeds, and less noise. Instead, the Taiwanese company that actually manufactures most of AMD and Nvidia’s GPUs has been struggling to get its 20nm technology rolling. The result? The whole PC graphics industry remains stuck at 28nm.